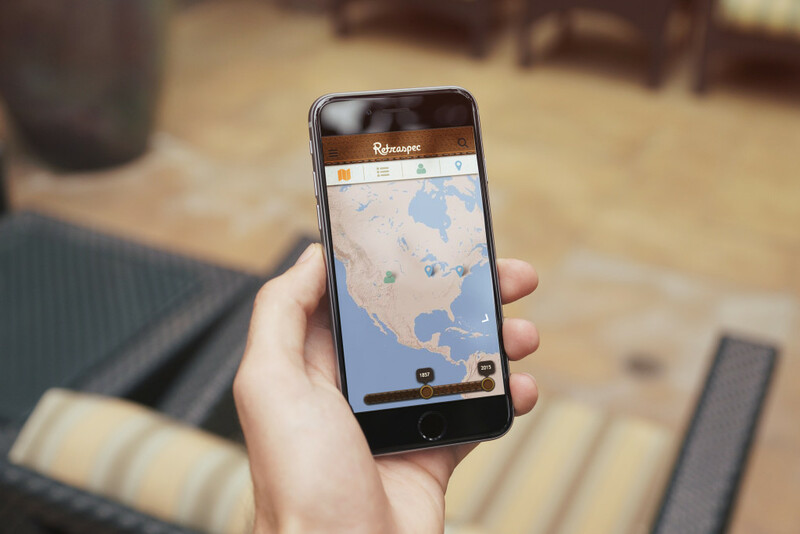 Retraspec is a social app focused on the past. 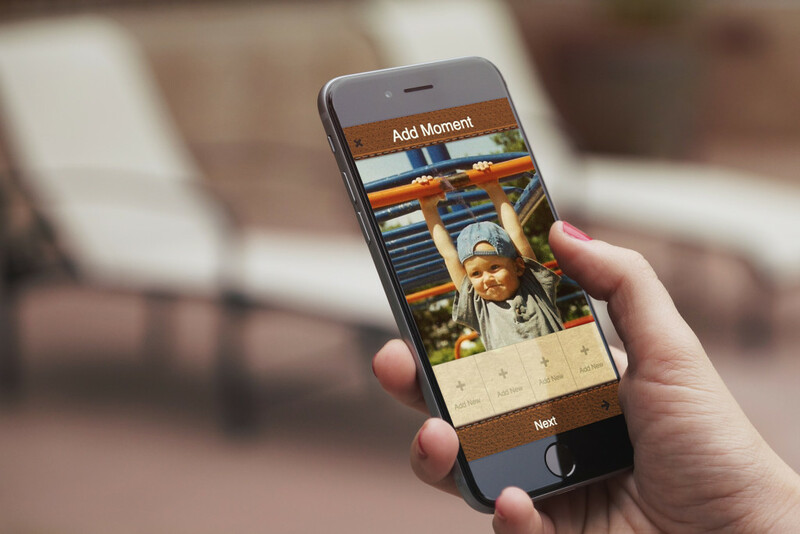 This app you share your life’s defining moments–how, when, and where you experienced them. 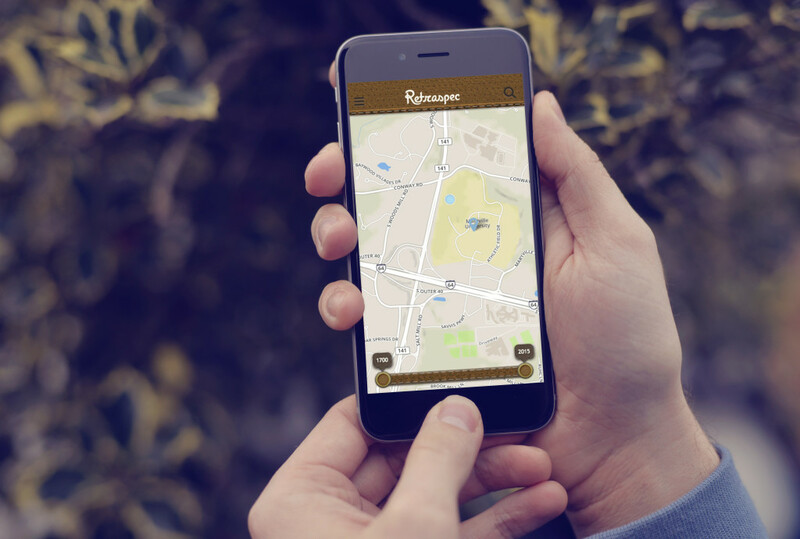 Retraspec opens to a map of your current location with moments to be explored where you are. This helps you to connect based on the shared experience of being in the same place in the world. 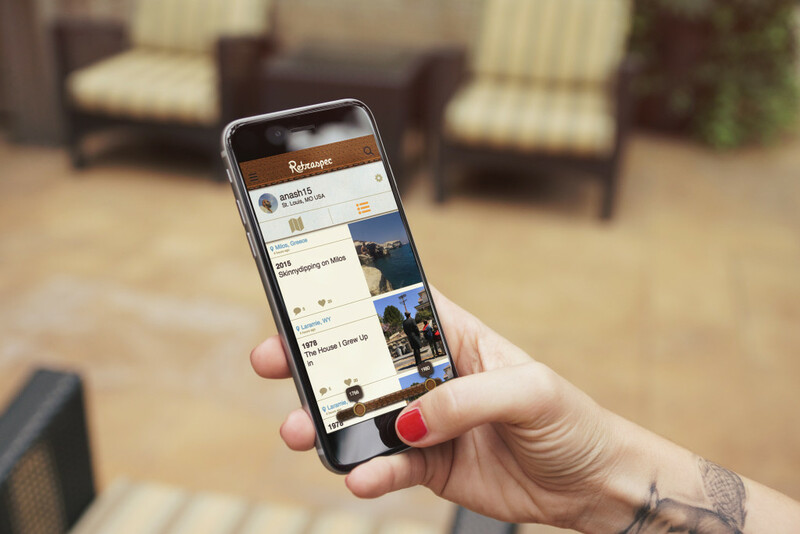 This is the feature in Retraspec that allows you to share the experiences that have defined your life. You can add up to five photos, a story explaining what your moment means to you, and the location and date it took place. The favorites page lets you store your favorite users and locations so you can easily access the people and places that matter most to you. You can sort your favorites by date from both the list and the map view. Your profile is your personal travel album. With every moment you share, you write another chapter in the story of your life. You can recount the defining moments of your life in your profile through the map and list view. If you’re after a certain moment, you can sort by date or search for it.